PlatinumNRG Triple Glazing is the ultimate window choice for customers wanting to save energy, reduce their energy bills, reduce their CO² footprint and enjoy a warmer, more comfortable home. 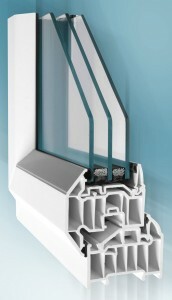 PlatinumNRG Triple Glazing far exceeds current Building Regulations on thermal efficiency and is Passivhaus Compliant. 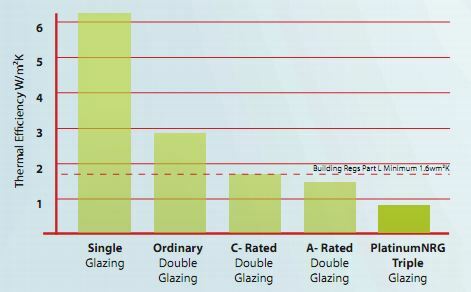 Passivhaus (Passive House) is the fastest growing energy performance standard in the world, delivering homes with excellent thermal performance and airtightness. 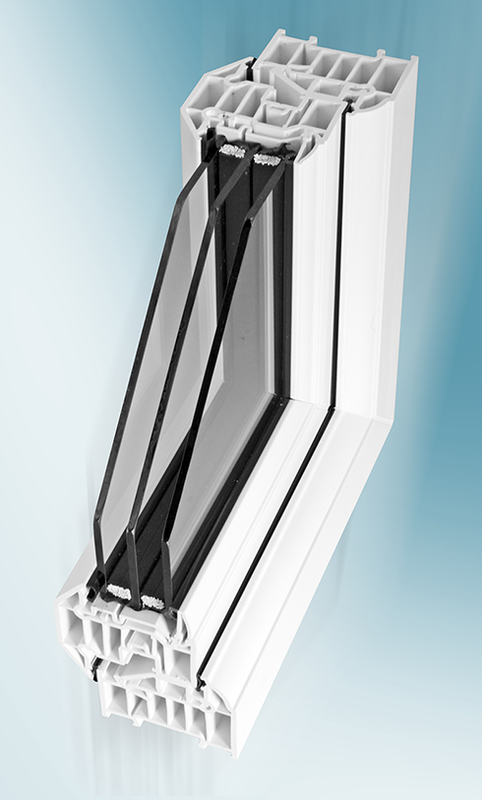 For energy savings anywhere, PlatinumNRG Triple Glazing is the premium service to offer to your customer, which can benefit both them, and your business.